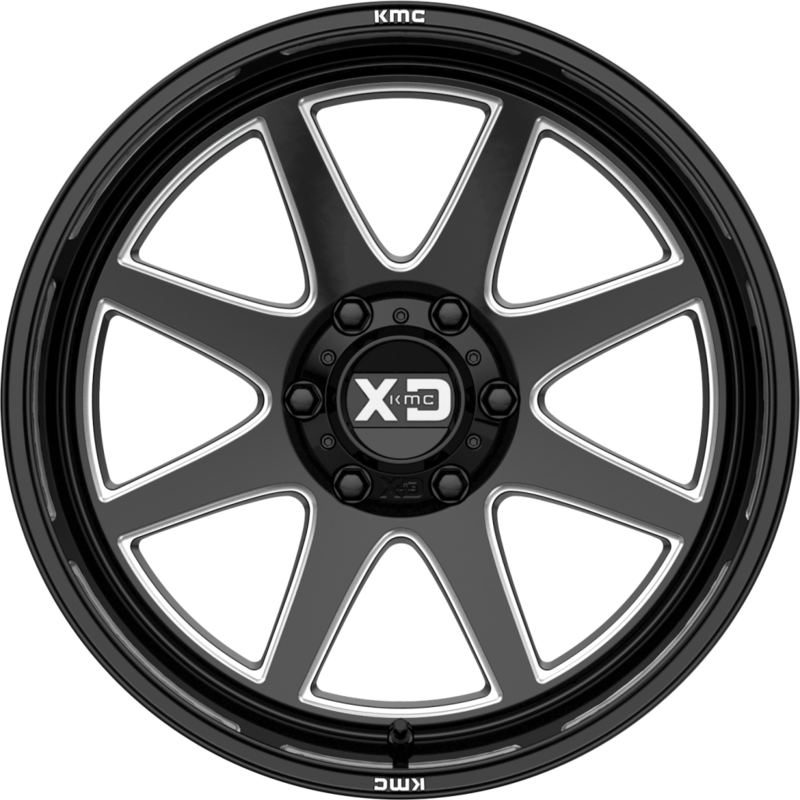 Deep lipped wheels are a trend that will not be going anywhere any time soon. 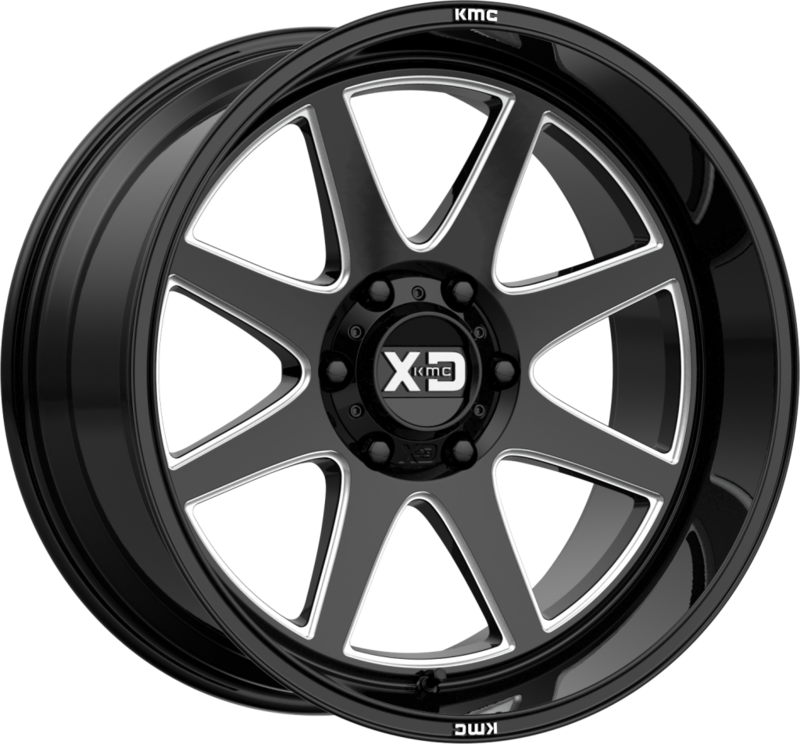 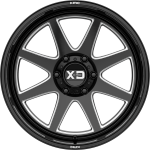 A clean and simple deep lip designed wheel with an XD twist, The XD844 is built to last. 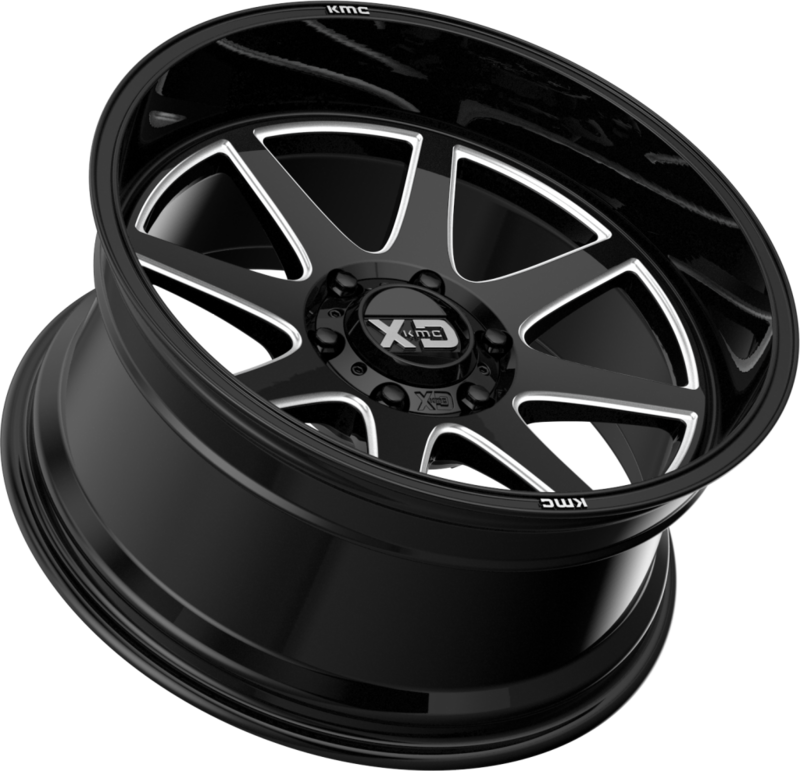 It is a lightweight 8 spoke design, that includes a channeled lip design and 2-piece Pro cap.